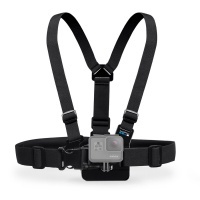 Designed to work with a GoPro Hero Camera, this mount enables you to mount on the shoulder strap of your backpack and many more. 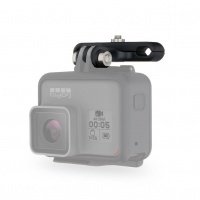 The Bite Mount and Floaty work with the Hero 5 and Hero 6 Black cameras and produces a perfect video for many water sports like surfing wake boarding and kitesurfing. 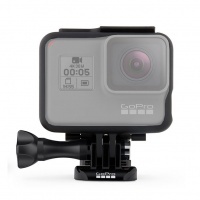 Get closer to the action or your camera further away from you for selfies? 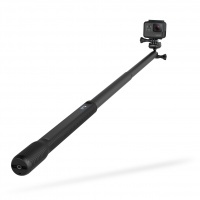 The GoPro El Grande has answered the question we all asked for years why don't GoPro make a pole! 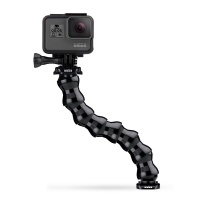 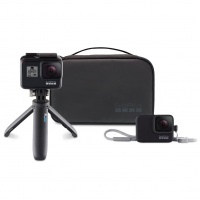 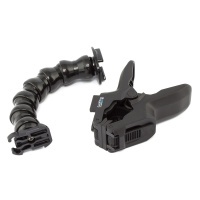 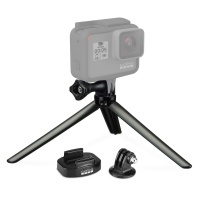 The GoPro Gooseneck bendable neck delivers versatile camera-angle adjustability. 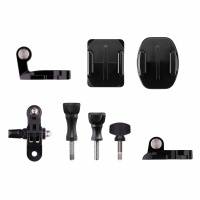 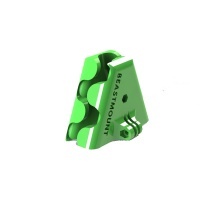 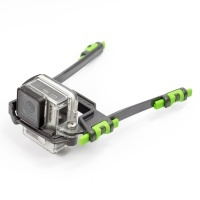 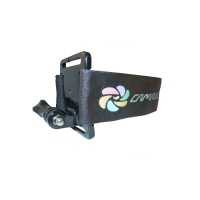 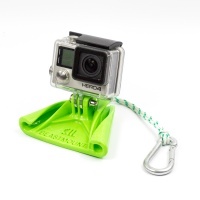 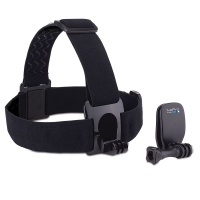 This new mount works with all GoPro cameras and can be held or used with other mounts. 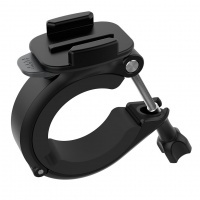 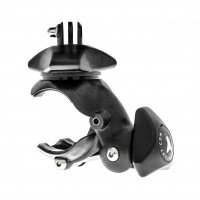 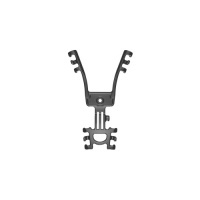 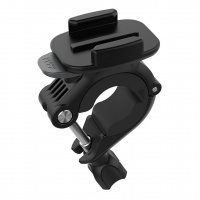 The GoPro Jaws clamp is a flexible clamp and arm system designed for clamping you GoPro in stable position on any bars or round tubes upto 2 inches in diameter. 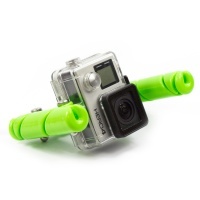 Want to fix your GoPro to large tubes or other large round pole objects? 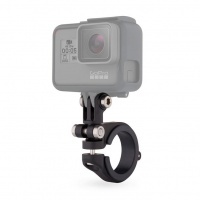 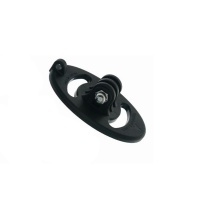 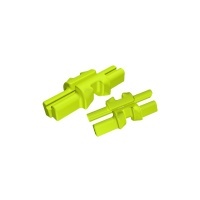 The GoPro Clamp Mount is perfect for tubes 35-65mm diameter like a roll bar or tube. 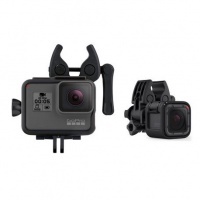 This is a great starter kit for filming sports. 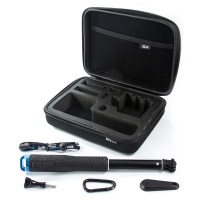 Comes with Chest Harness and Handlebar/Pole Clamp and useful storage case for amazing package price. 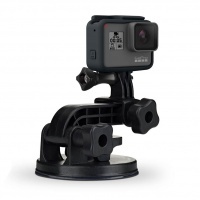 Stick your GoPro to any flat and smooth surface with the new suction cup mount. 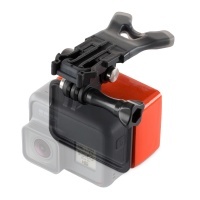 Tested by GoPro at speeds well above 100mph. 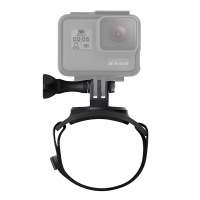 This is the Travel Accessories Kit for GoPro but should just be the kit everyone needs as it's super handy for everyone. 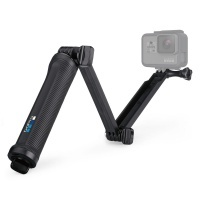 Shorty Tripod/Grip and Sleeve and Lanyard plus a storage case! 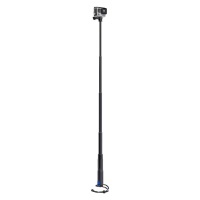 A super handy tool for using the GoPro on poles and tripods. 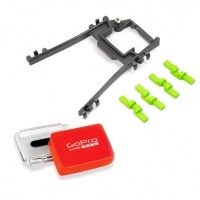 The GoPro tripod adapter is the official way to mount your GoPro camera. 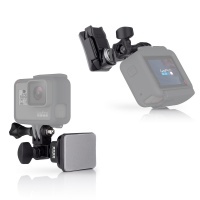 Want to fix your GoPro to your helmet without sticking a permanent mount on? 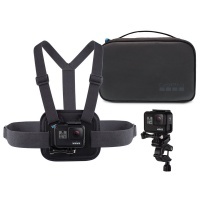 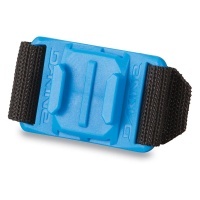 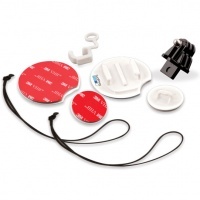 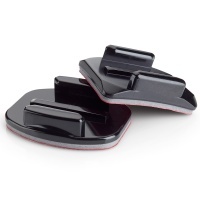 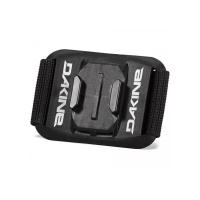 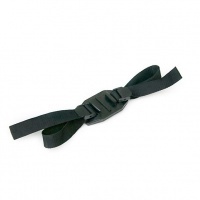 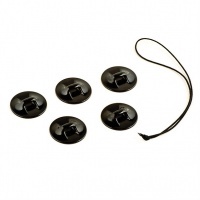 The the Vented Helmet strap is perfect, it fixes in the holes on top of the helmet to fix the camera tight.